No control is required. Design your shooting! 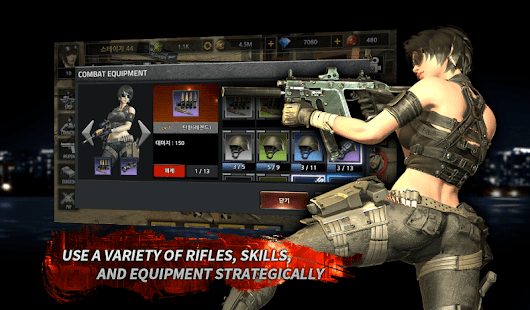 Collect and raise the rifles, character, commanders, combat equipment! Foster the strongest team with simple operation! Strategically use and grow a variety of weapons and battle equipment! Idle Soldier is Clicker game that will continue even if you play for a while. No control required. It is a shooting RPG that shoots automatically. Even if you turn off your smartphone, it will proceed. 3) Various RPG growth factors. 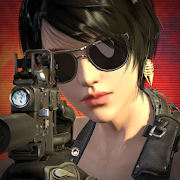 Users can collect and grow a variety of rifles, characters, commanders and combat equipment. Users can raise skills with returning base, explore dungeons to gain combat parts, and level up through combat with enemy and zombies. 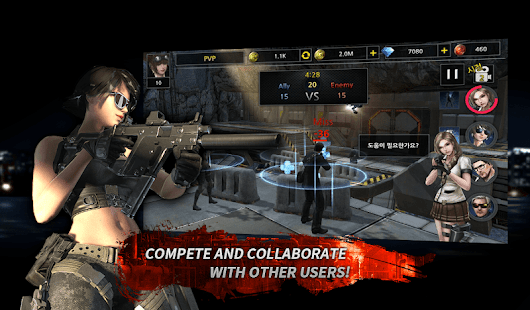 Users can do real-time PVP with users all around the world. 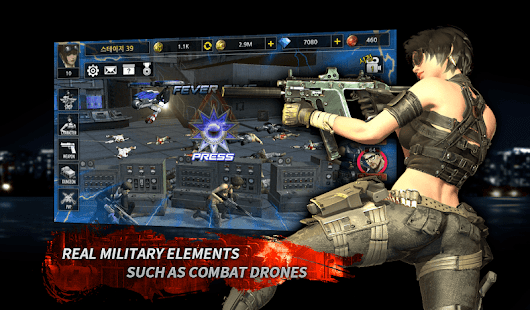 Real military elements such as battle drones! Shovel commandos 2 clicker !